Reprinted original books at the time of publication as electronic books. 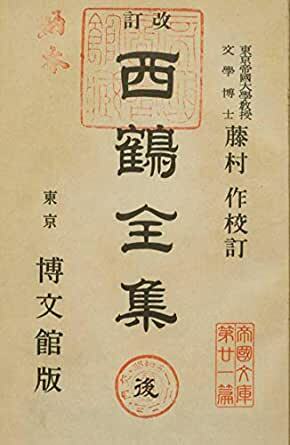 This book is a reprint of the Japanese Diet Library Collection. Scratches and dirt on old document scanning may be left intact. Please note.